An employee sits in a crisis communications center for Saint Louis University Hospital. The red phone acts as a backup communication system, and the white boards track hospital resources in an emergency. Saint Louis University Hospital's emergency services director, Helen Sandkuhl, has spent the last couple of weeks reviewing emergency plans, checking equipment and preparing a crisis communications center in a hospital conference room. 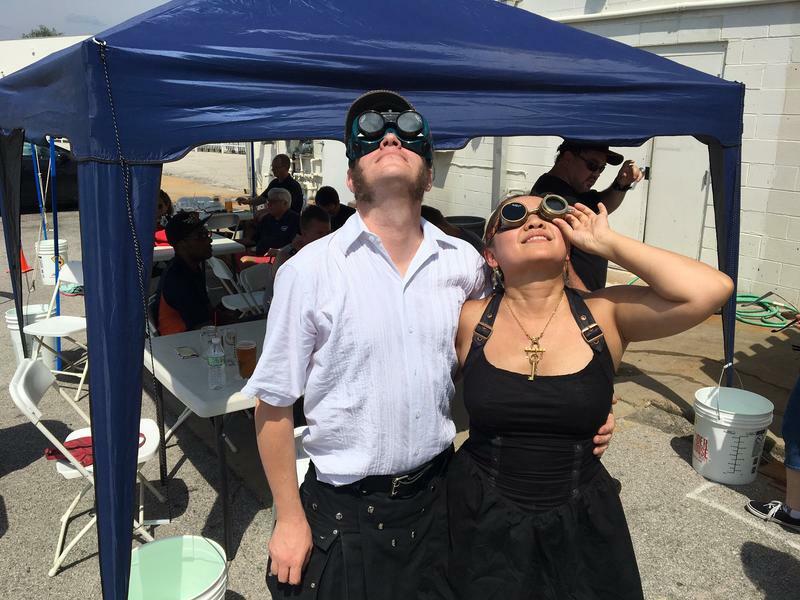 Visitors are descending on the St. Louis region to view the total solar eclipse on Monday, so Sandkuhl and other emergency room officials expect to be busier than usual. “We’re preparing, we’ve checked all of our emergency phones in the hospital. We’re doing education for our staff,” Sandkuhl said. 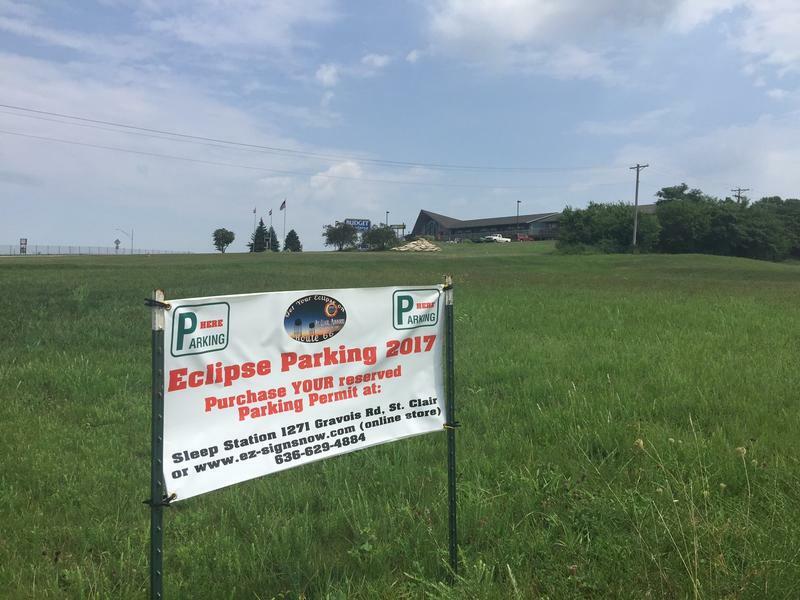 Based on previous, partial eclipses, Sandkuhl estimates that Missouri’s prime viewing spots on Monday could bring in 1 million people to the state. Any time a large group of people gathers, there’s the heightened risk for terrorism. But more likely, the influx of visitors just means more normal emergencies — like heart attacks or car crashes. “There’s a lot of asthma in St. Louis. People that aren’t used to our climate might have respiratory problems," she said. "People who have chronic illnesses might forget their medications." 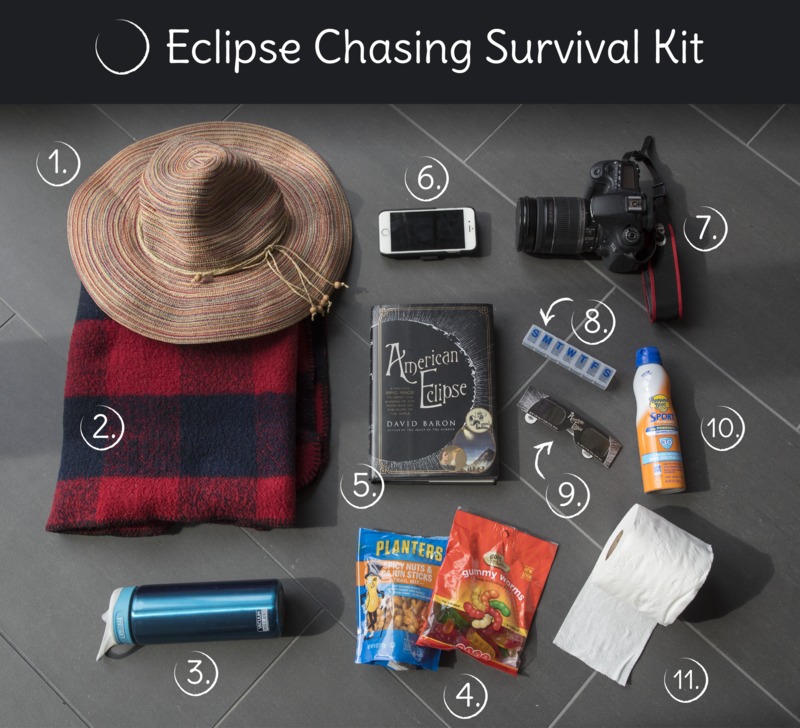 Sandkuhl doesn’t expect people who look at the eclipse without eye protection to come to the ER for a day or two, because burned corneas can take some time to show up. Bethany Pope, spokeswoman for Chesterfield-based Mercy, said the hospital system is preparing for traffic similar to a winter ice storm. Mercy officials are placing extra nurses on call in Washington, Missouri. 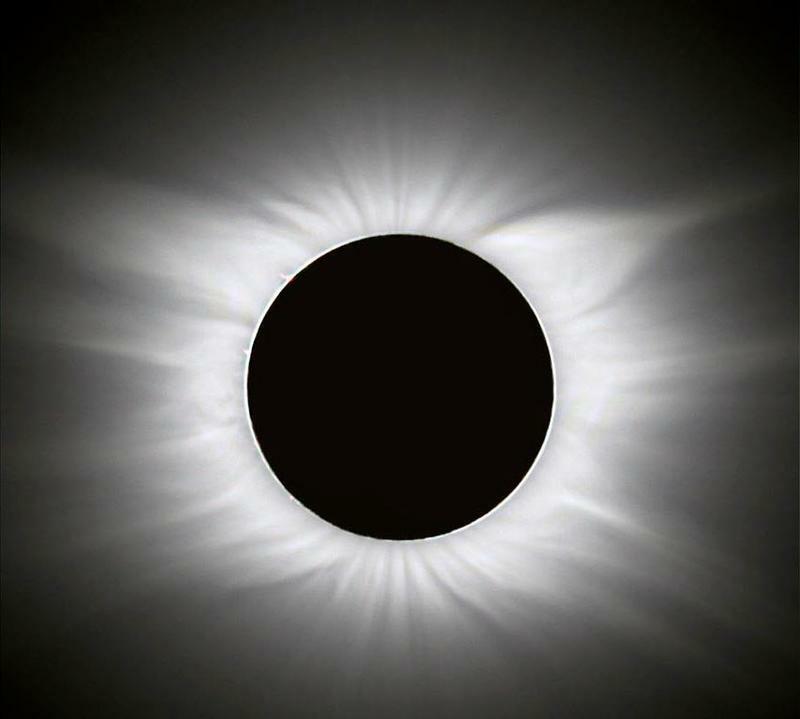 The city’s largest hospital, Barnes-Jewish Hospital, is not making changes to emergency room staffing for the eclipse, said Dr. Doug Char, an emergency room physician for Washington University in St. Louis.